We’re planning field schools in Hawaii and the Philippines in Winter 2017, and in Belize, Scotland, Switzerland and Wales in Summer 2017. Join us for an amazing experience! $2,500-$4,000 per student, depending on the program. 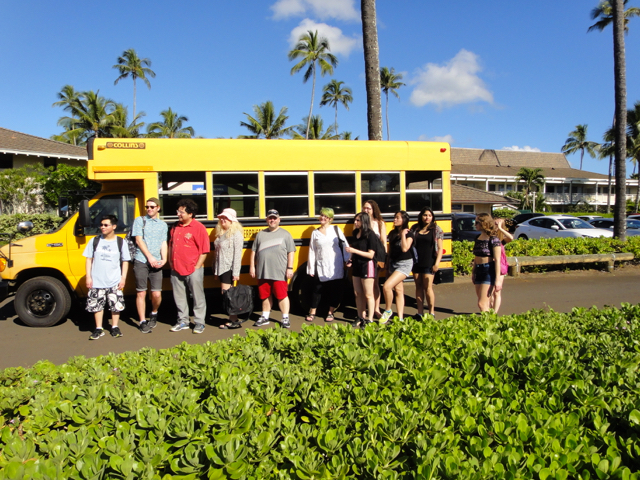 The fee usually includes airport transfer at the destination, use of classroom facilities at the partner institution, tuition for any courses taught by a partner institution, program field trips, shared accommodations, and most meals (depending on the program). Airfare, passport and visa applications, fees for Douglas College courses, travel medical insurance (mandatory), airport transfers in Vancouver, textbooks and personal spending are extra.